Owning a car is enough work without having to worry about being judged for asking silly questions. But every car owner has them, which is why I’m here to help you with that. 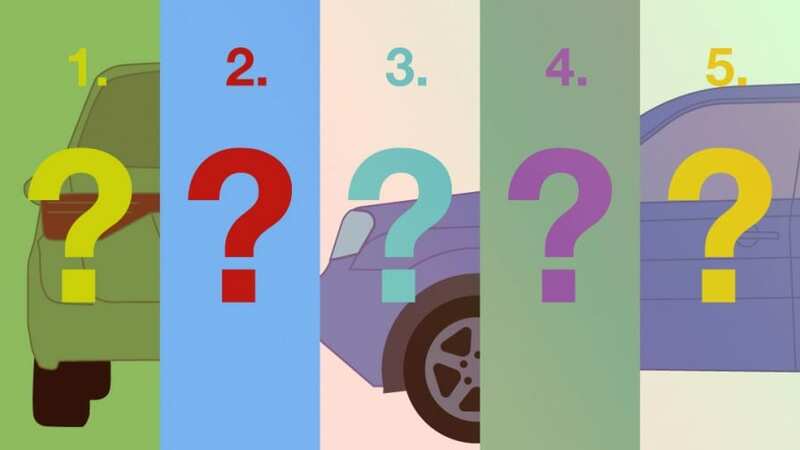 Here are 5 Common Car Questions you’re Afraid to Ask. #5 Why do signal lights blink faster when they’re burnt out? It works as a sign that you need to change your signal light, which comes in handy, but really, it’s just how the connecting circuit works. When the bulb burns out, the voltage lowers, which makes the circuit’s job easier. The easier the workload, the faster you can do it, which is why the light blinks faster. Both the Turbocharger and Supercharger, two different styles of engines, operate by making it so that your vehicle burns fuel faster, thus producing more power. Both use a system that powesr up, or “charge” air by compressing it. The Supercharger uses a compression pump that connects right to the engine. By connecting directly, you get a more thorough connection with no wind-up time, although you get less power and compression when your engine is at a low RPM. With the Turbocharged engine, your power comes from the exhaust gasses. This works almost opposite to the supercharger in the sense that it doesn’t take its power directly from the engine, which means it can reach the high level of compression without having your RPMs redlined. #3 How Often Should I Check My Tire pressure? While your owner’s manual may suggest you check your tire pressure regularly, as often as every time you fill up with gas, we understand that’s not always feasible. Most new cars come with a Tire Pressure Monitoring system, but even if they do, you should still manually check them once a month. #2 When to Change My Transmission Fluid? As recommended by the Automatic Transmission Rebuilders Association, you should change your transmission fluid approximately once every 50,000 km, or every two years, whatever comes first. If you’re unsure about whether or not your transmission needs fueling, feel free to contact one of our knowledgeable service advisors. #1 Premium or Regular Gas? Do you need premium gas? Not really. Does it help your car run better? Yes. How it works is that the higher the octane level in the fuel your vehicle uses, the faster the compression ratios will run. Using regular gas, which has lower octane levels, will result in less performance output and worse gas mileage. Have any more questions? Come in to Great West Chrysler today and talk to our knowledgeable staff.